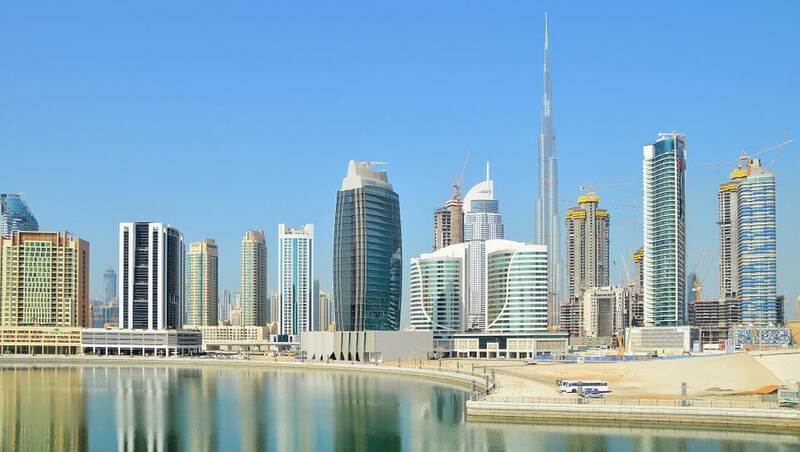 The United Arab Emirates is a popular destination for expatriates and generates much buzz due to it being a liberal Islamic country. However, UAE has one of the strict clampdowns on internet services. Hence, access to dating sites, gambling sites, gaming sites, and even VOIP apps and software like WhatsApp calls and Skype are blocked by the government. A major way of bypassing this block is to use a VPN (Virtual Private Network). VPN works by hiding your IP from government and your Internet Service Provider (ISP); this enables you to access content that is otherwise blocked or inaccessible to your region. Meanwhile, over the years VPN has been a good solution for foreigners visiting the UAE to access geo-restricted websites such as Netflix and many more services. The use of VPN is legal but comes with a lot of rules and regulations. What is the solution to my VPN not working in the UAE? Recently a number of VPN tools have been blocked in UAE. If you are in this situation where your VPN no longer works in UAE there is a solution devised by the two major telecommunication giants in the country. Etisalat and Du offer subscribers special VPN packages which enables users to use either mobile data or Wi-Fi to access geo-restricted websites. These packages also enable for Video/Voice calls over the internet with some specific applications. This service cost about $10 per month and could be an ideal solution to your problems. You may wonder if some VPN still work in UAE? 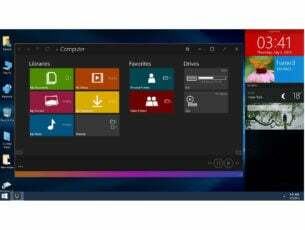 The answer is yes, the Windows Report team have tested five of the best VPN that works perfectly in UAE. Read below to see our reviews on each of the VPN service. 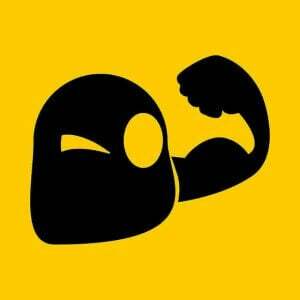 CyberGhost is an excellent VPN service which is good for UAE. The VPN has over 1000 servers in 60 countries. Also, CyberGhost encrypts your data with a 256-bit encryption and comes with full VPN features such as kill switch and DNS leak protection which ensures a secure connection and safeguards your details. In addition, CyberGhost also has excellent customer service and enables for up to 5 simultaneous devices on a single connection. CyberGhost prices are very low in this period and include a 30-day money back guarantee. IPVanish is a popular VPN service used worldwide and is an excellent solution for UAE. The software uses a strong encryption which secures your data from UAE government agencies. Also, IPVanish upholds a no logs policy which ensures your information is not logged on their servers. The VPN comes with advanced features such as kill switch and DNS leak protection. These two features ensure that your online activity is not monitored or tracked by your ISP or government. In addition, IPVanish secures your connection by tunnelling your connection through a SOCK35 proxy which encrypts your connection on port 443. You also get fast speed from their servers which enables for optimal streaming or gaming experience. 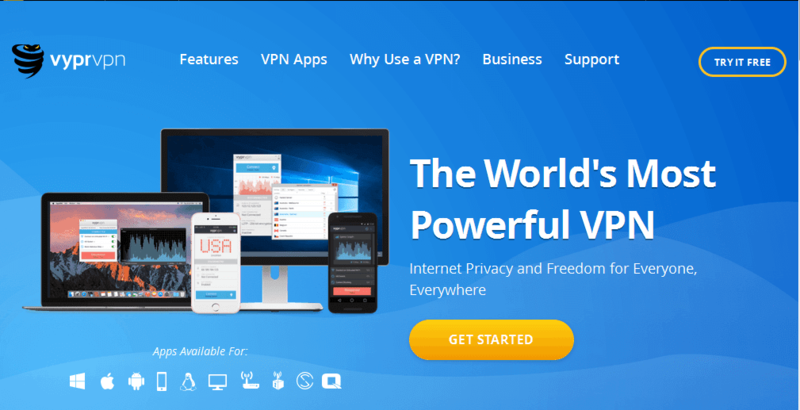 This VPN service is an ideal VPN to use in UAE, as it comes at an affordable price and offers a seven-day money back guarantee. 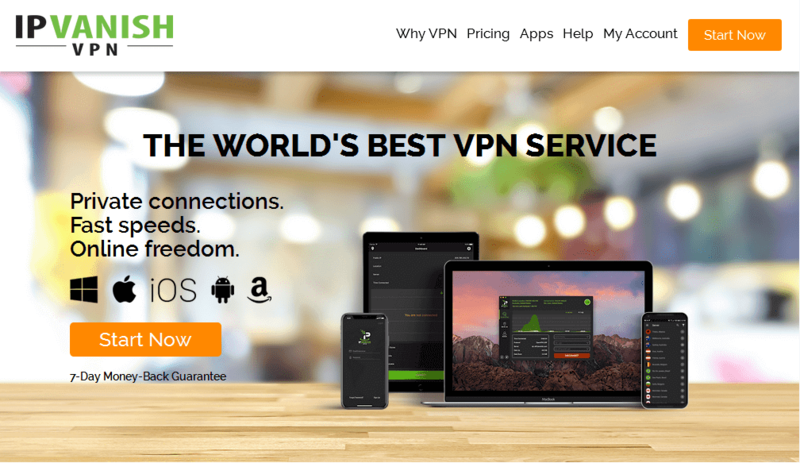 VyprVPN is a good VPN that offers quality services at an affordable price. The VPN owns their servers and reroutes all your connections through them which gives your connection extra performance. The VPN uses a strong 256- military grade encryption which encrypts all incoming and outgoing data from your system. This makes user information unreadable for hackers and security agencies. The VPN has full features with a strong kill switch and DNS leak protection which secures your online activity. 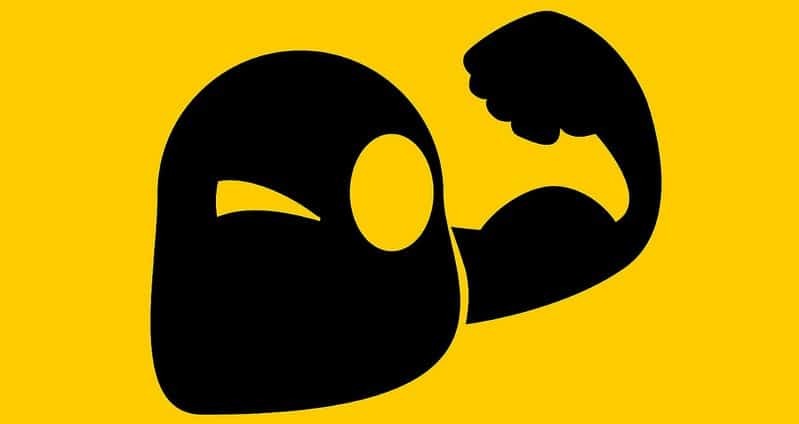 The unique stealth mode called “Chameleon mode” enables complete anonymous surfing of the internet and is one of the most secured services in the VPN market. Servers also offer fast connection speeds. Hence, VyprVPN is an ideal VPN to use in the UAE. This VPN service has garnered rave reviews from users in regions with strict monitoring of internet activities. The VPN has specific features which enable it to bypass geo-blocks and enables users to access blocked content. Also, BolehVPN offers servers in just 13 countries but they have perfected the formula of simple is better. These servers are located in strategic locations and give users good value for money. Privacy is ensured with its strong security protocols which secure your identity and hides your IP address. BolehVPN is affordable to use and comes with a one day trial but does not have a money back guarantee. However, ExpressVPN has servers located in over 60 countries and since they own their servers, they come with fast connection speed. Your data connection is secured with a military grade 256-bit encryption which ensures your data is kept safe at all times. The DNS leak protection and kill switch options gives further credence to the VPN security. Also, Express VPN has a stealth mode feature which prevents your ISP from detecting your IP address this helps in bypassing bandwidth throttling. They also possess top notch customer service support which helps users to when they have problems. 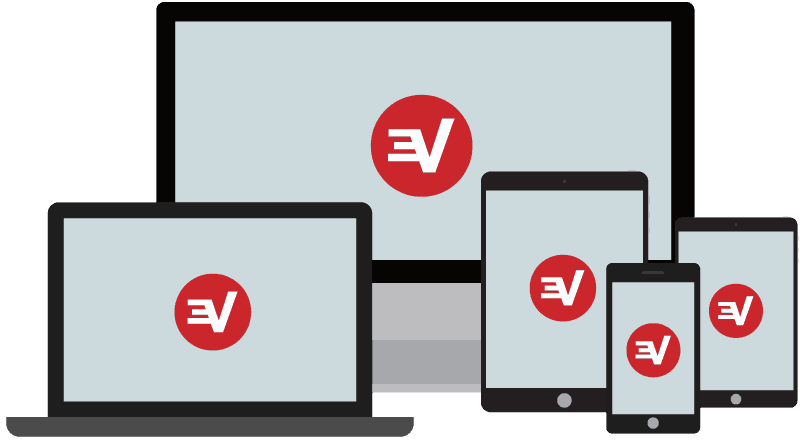 ExpressVPN is quite affordable and comes with a 30-day money back guarantee. You can also pay in Bitcoin if you want full security. Have you tried out any of the VPN we listed above in UAE? Share your experience with us by commenting below.